About Henninger's Diesel Ltd. - Henningers Diesel Ltd. 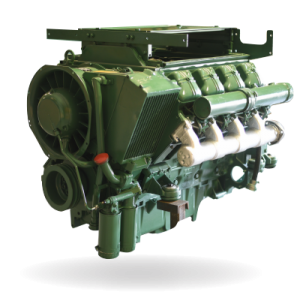 Since 1970, Henninger’s Diesel Ltd. has been a trusted supplier of new and re-manufactured DEUTZ engines – to mining, forestry, construction and power generation industries. Its founder, Manfred Henninger, started the business as a specialty fuel injection repair centre. The re-manufacture of DEUTZ components followed, and finally, the rebuilding of the complete DEUTZ engine. The facilities were soon expanded and two truck bays added for fuel injection repairs to on and off-road vehicles. Still independent, our primary focus is still DEUTZ. But with expanded facilities and know-how, Henninger’s Diesel also expanded engine product lines to include the Toyota 1Hz and Kubota industrial engines. Our cumulative knowledge, skill and experience have allowed us to develop modifications, and tailor engine set-up for different customer and industry applications. From this acquired expertise, grew a solid export business to Central and South America, where our customers participate in an engine exchange program. They benefit from on-site, engine maintenance training, resulting in longer engine life – often in mines with extreme ambient conditions.  Henninger’s Diesel now exports parts and engines to countries around the world. Henninger’s Diesel became a specialist engine rebuilder by spending over 40 years doing nothing else. 100% of the work is done in-house to ensure all procedures are carried out under the right conditions with the right machinery, and only by technicians with sufficient skill to ensure quality and reliability. We have two Dynomometer rooms, specially constructed to ensure our engines meet or surpass manufacturer tolerances, and mine and government emission standards. Long before it was fashionable, Henninger’s Diesel stood for reduce, restore and reuse. The business case for buying re-built engines rather than new, is the recognition that industrial engines do not wear out just because some of their components do. These engines have solid cast iron or aluminum cores.  They have many non-wearing parts that can be re-used, while other parts are replaced or re-machined. Our expertise is knowing what will provide a second, third or fourth life to an engine. Our goal is to keep the engine affordable but just as reliable and durable as brand new. With this in mind, our DEUTZ re-manufactured engines have always been a distinctive green colour that makes them instantly recognizable in many countries. Henninger’s engines reflect our “Green” principles: quality, reliability and value.